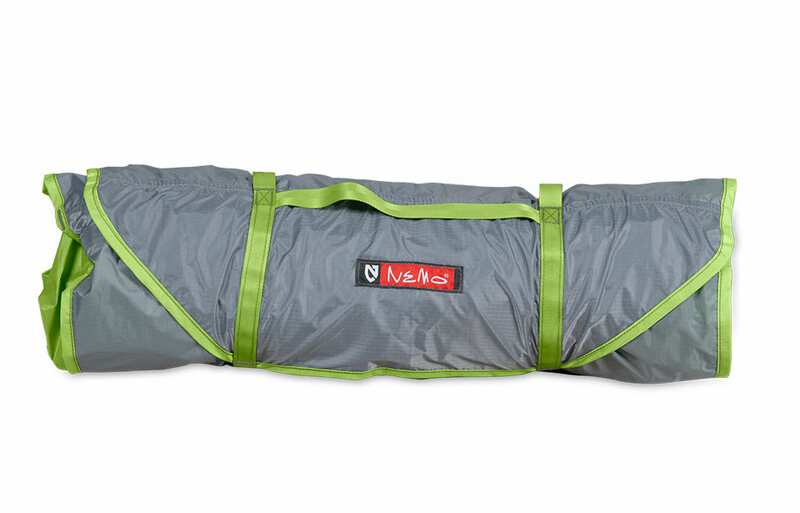 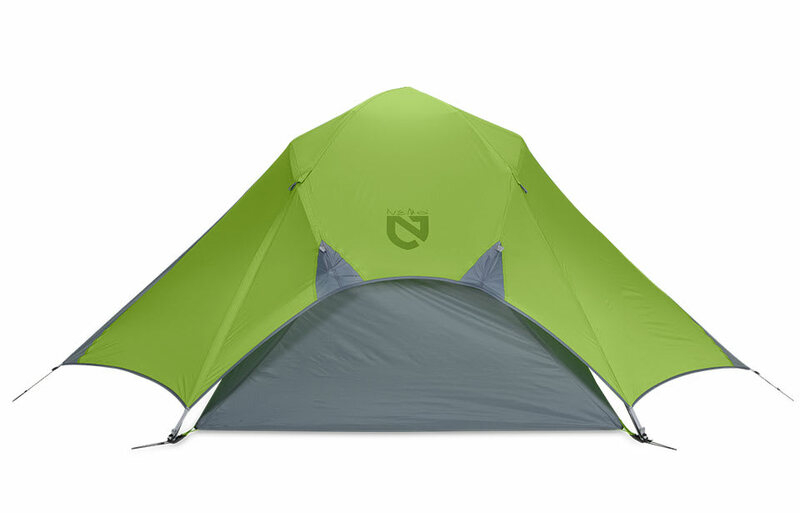 Nemo has taken their best selling tent of all time and shaved off nearly a pound of weight, resulting in the NEMO Losi LS 3P Tent. 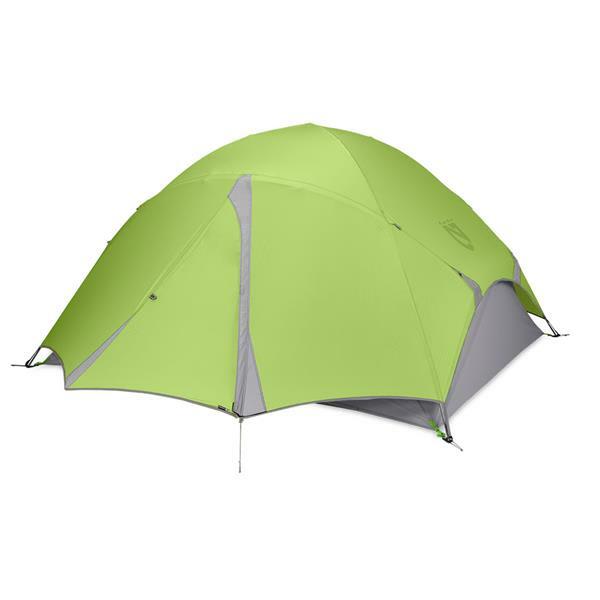 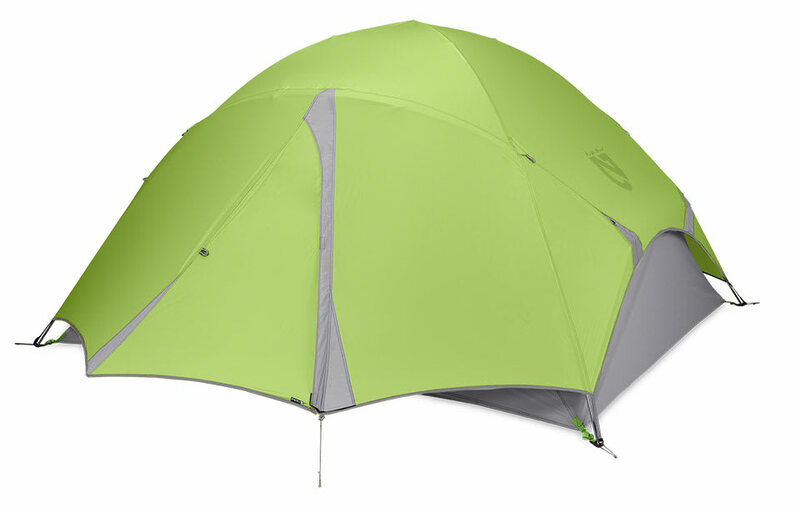 Despite the reduced weight, it still delivers supreme livability, durability, and packability. 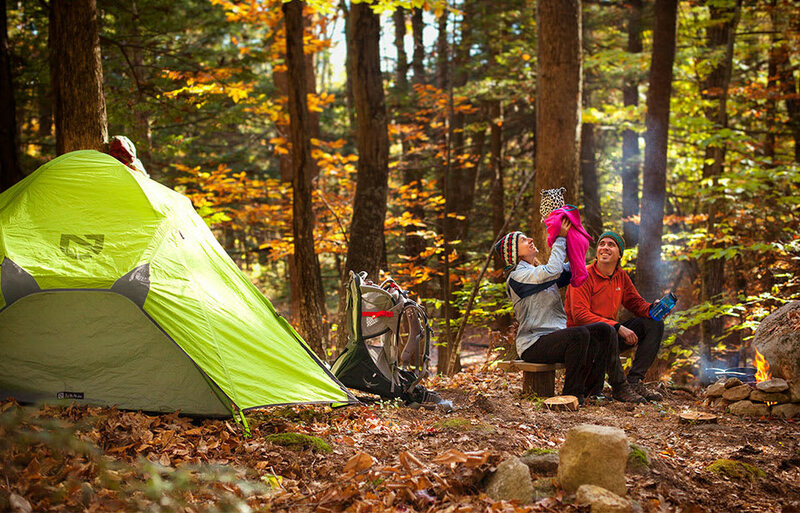 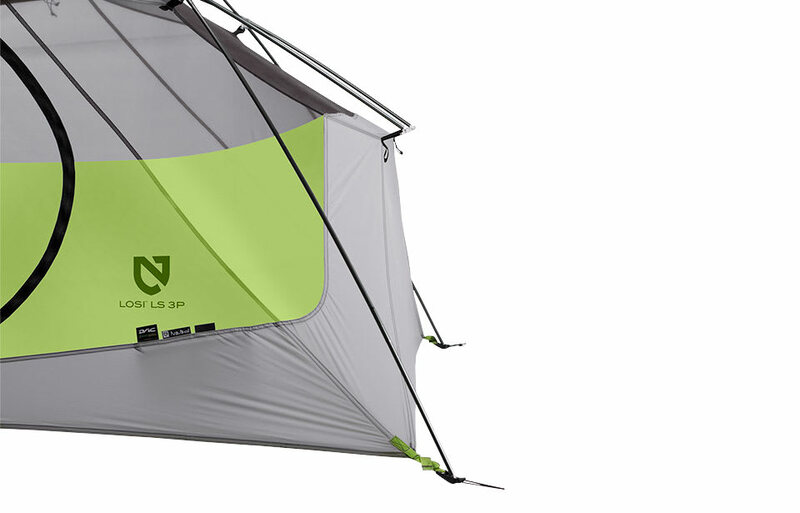 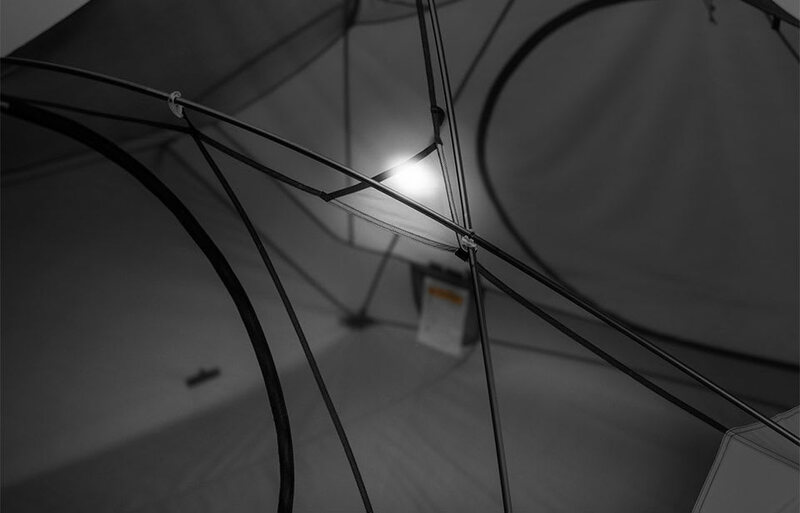 The Losi LS 3P has a more liveable space and superior strength to any other freestanding 3 person backpacking tent, thanks to its unique pole configuration. 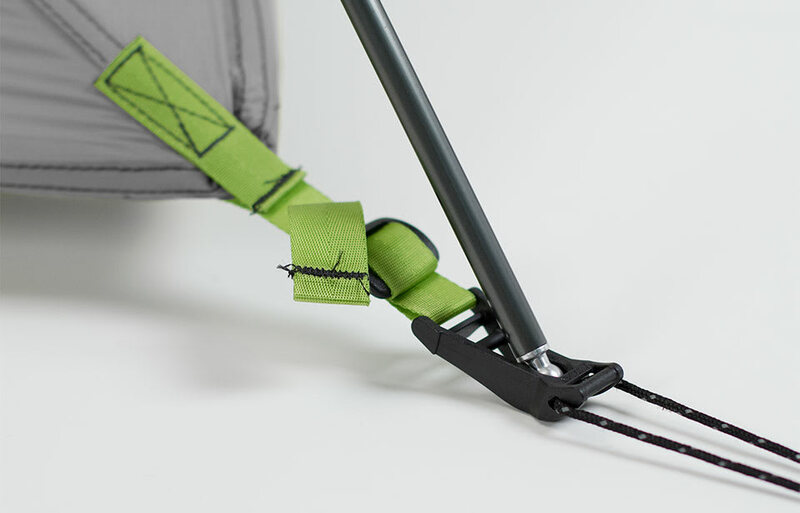 Top shelf details like Jake's Feet corner anchors, Light Pockets, DAC poles, and a unique roll-up stuff sack with organizing pockets set the Losi LS apart from the competition. 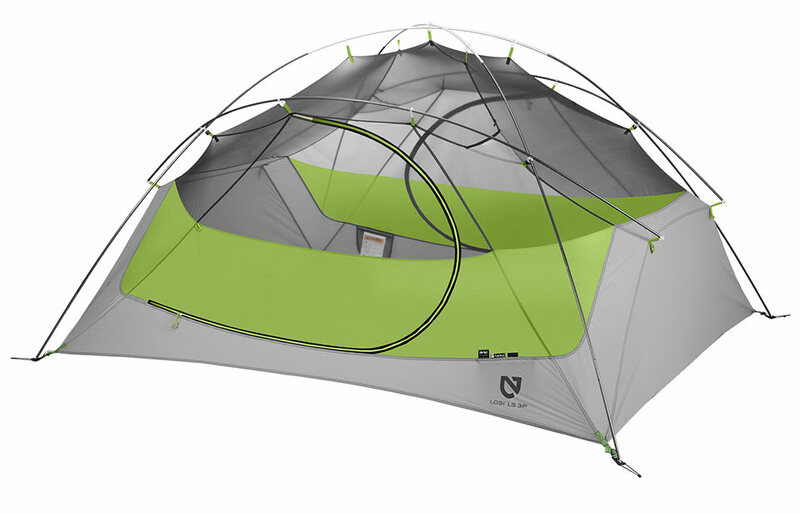 If you are looking for the ultimate 3 person, 3 season backpacking tent, there is no better choice than the Nemo Losi LS 3P tent.